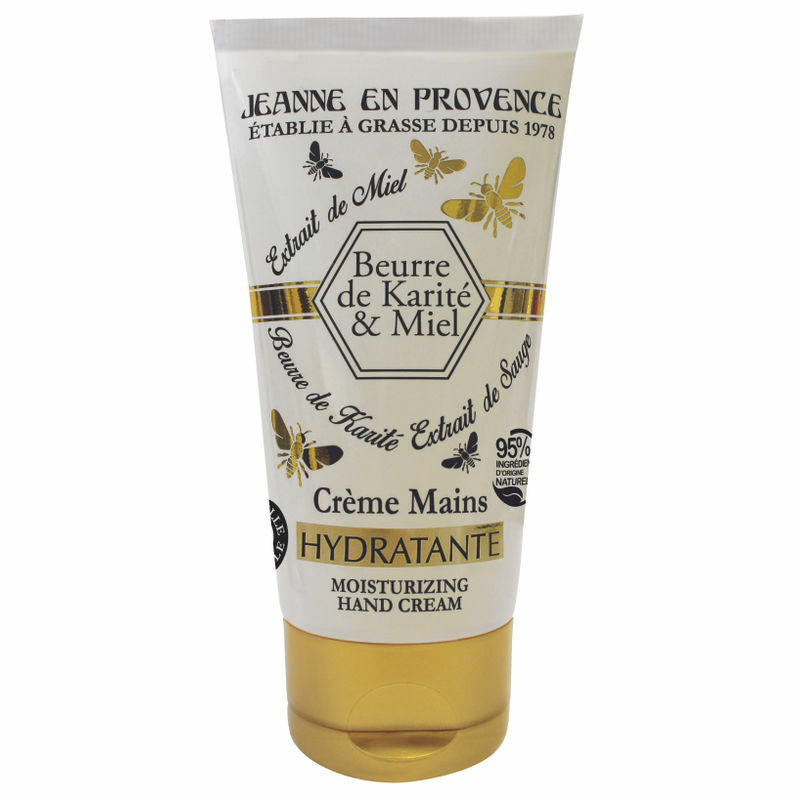 Jeanne end Provence Shea Butter & Honey healing hand cream is enriched with shea butter, known for its moisturizing and nourishing properties. Delicately fragranced with honey, it gives your hands comfort and softness. Helps to nourish dry to very skin.